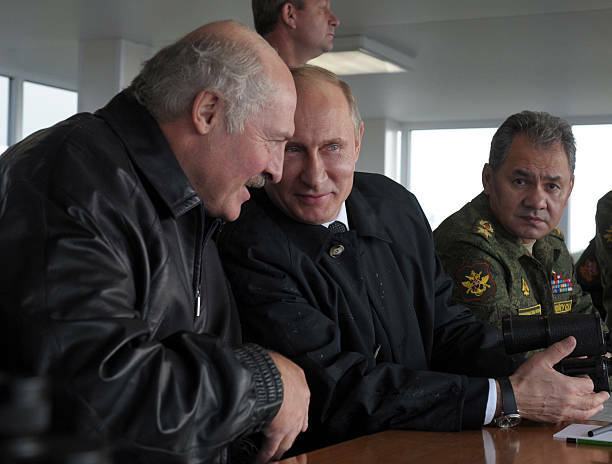 Russia's President Vladimir Putin (C) speaks with his Belarus counterpart Alexander Lukashenko (L) as they watch a joint military exercise at the Khmelevka firing range in Russia's enclave of Kaliningrad with Russian Defence Minister Sergei Shoigu (R) attending. 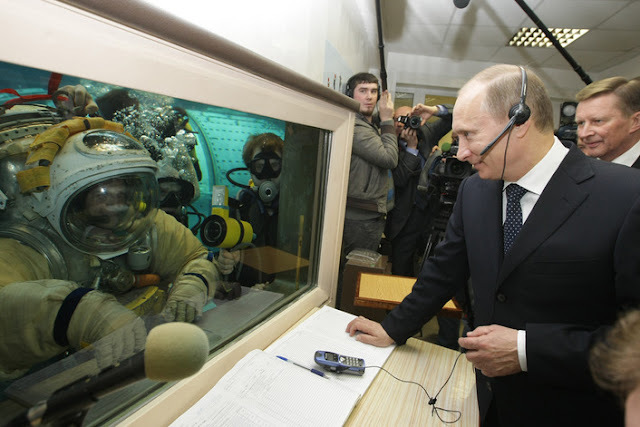 Photo: RIA-Novosti. Belarus is ready to merge with Russia, Belarussian President Alexander Lukashenko said on the third and last day of his bilateral talks with President Vladimir Putin on Friday. Belarus President Alexander Lukashenko said on last Friday that his country is ready to unite with its long-time ally, Russia. His commenting has given assurance that Moscow and Minsk could emerge together into the Union Republic. Lukashenko, who has ruled the former Soviet state since the presidential post was created in 1994, said this on the final day of the bilateral talks with Russian President Vladimir Putin, Moscow Times reported. He further pointed out to the European Union as proof of his assertion. “There, the European Parliament makes more binding decisions for all members that the Supreme Soviet of the USSR once took such decisions for the Union Republic. Is it not a dependency?” Putin asked. Putin also suggested that U.S. military deployments in Europe have undermined national sovereignty there. “Do you think someone from European countries wants U.S. medium-range missiles to appear in Europe?” he asked. “No one wants that. But they sit, they keep quiet. Where is their sovereignty? But apparently, they believe that in the ultimate, general calculation, they are interested in such an organization in which they have invested part of their sovereignty,” he said. The president voiced his support for the idea as long ago as 2011 when he said a union was “possible, desirable and wholly dependent on the will of the Belarusian people.” In December, Lukashenko said the union state agreement had been a success, Russian state-backed news agency Tass reported. He declared ''The will of Belarusians and Russians toward unity and this will serve as a solid foundation for integration, multi-faceted cooperation and formation of common new history''.